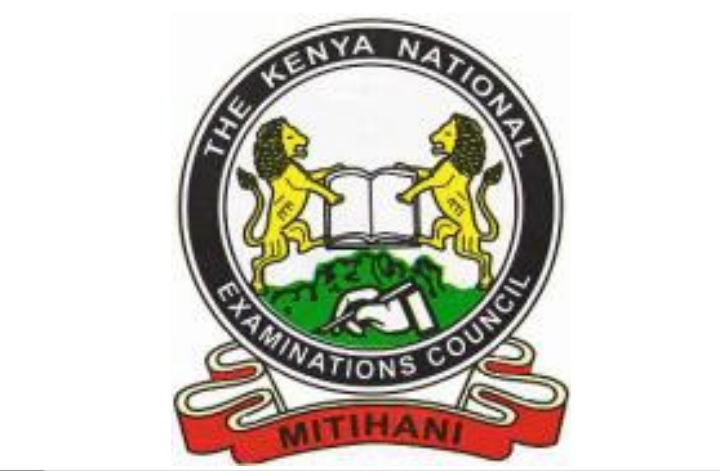 2018 KCPE timetables has been released by the Kenya National Examination Council (KNEC). You can download the timetable online in pdf and print to know the dates of starting each paper. The official download website page from KNEC has been provided below. Incase you have a student who intends to withdraw from KCPE 2018 examinations, KNEC should be noticed before 31st May 2018. KCPE 2018 examination will begin on Tuesday 30/10/2018 and end on Thursday 08/11/2018. NOTE: Teachers are directed to ensure that candidates clearly understand the instructions provided and are aware of the penalties for examination irregularities. Candidates are also needed to follow these instructions carefully.